Hi friends. 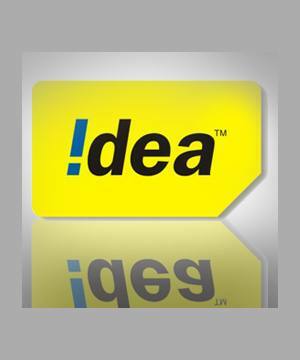 here is how to use free gprs in idea sim card. Enjoy free internet with your idea sim. Do the following settings and you are done. TRY IT AT LOW BALANCE.